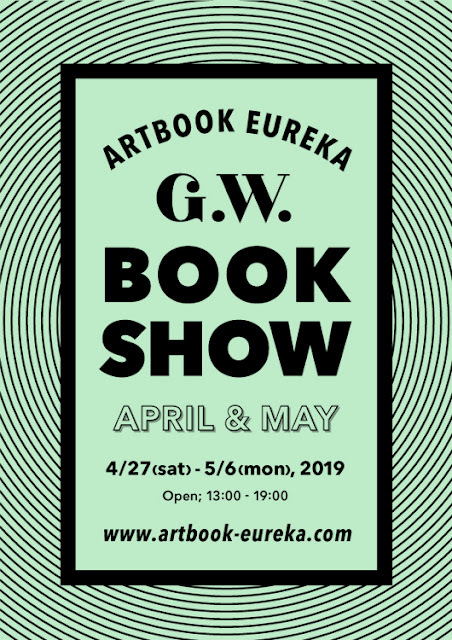 Thank you very much for coming our 7th anniversary Book Show in March. We have our book show in April to May. It will be hold from the 27th April to the 6th May! Also there is special book Fair support by Ideabooks in Netherland. We will inform you more detail soon. If you have the opportunity to be in this area, please stop by our show. We are looking foward to you visiting our show . ※ We do not accept credit cards. Sorry. looking for any contemporary art books in Japan, please let me know. 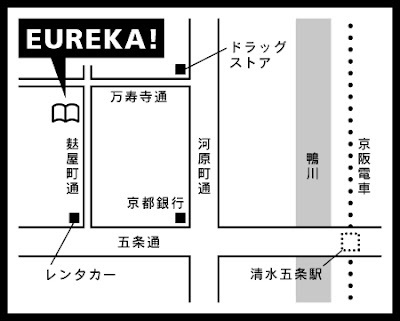 © 2011 EUREKA All Rights Reserved. Powered by Blogger.